"And the truth is you do owe this man the fact that you have FREEDOM OF SPEECH, FREEDOM OF EXPRESSION & FREEDOM OF THE PRESS TODAY." 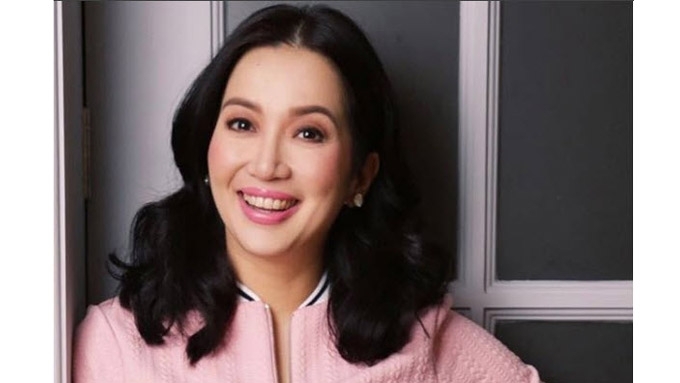 Noong Nobyembre 28 ay nag-post ang Filipina talk show host at aktres na si Kristina Bernadette "Kris" Cojuangco Aquino sa kanyang Instagram. 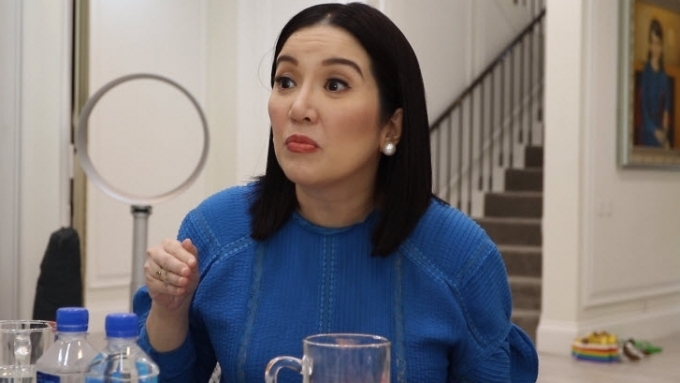 Sinabi ni Kris na ang kalayaang tinatamasa ngayon ng mga Filipino ay dahil sa sakripisyo ng kanyang ama na si Benigno 'Ninoy' Aquino Jr.
Aginiit din ng talk show host na may bayag ang kanyang ama upang isakripisyo ang kanyang buhay kahit na alam nitong babarilin sya sa airport. 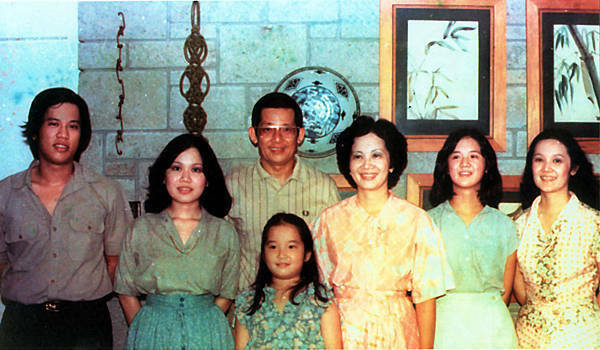 "I rewatched my dad’s only televised interview during the Martial Law years, “granted” to him March of 1978. "I realized that i did unwittingly inherit so many of his mannerisms: the way our eyebrows get raised so animatedly when we are trying to make a point, the way we talk a mile a minute, and to be honest interrupt our interviewers because halfway through their question we are ready with an answer, and in 2 short, rapid fire answers he got straight to the point & made his case. "Mom used to always say- sa kadaldaldalan, sa charm, the encyclopedic memory, sa impulsiveness, that need for everything to happen today, and that rare ability to just be so self assured regardless of what obstacles lay ahead that NO didn’t exist- i was really my father’s daughter. "I posted this because he was born exactly 85 years ago today. 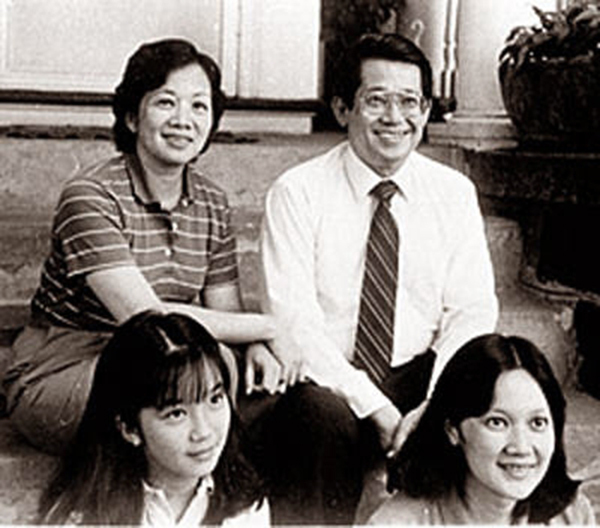 Benigno “Ninoy” S. Aquino, Jr. November 27, 1932-August 21,1983 (Try as you may, #fakenews folks- you cannot rewrite history. And the truth is you do owe this man the fact that you have FREEDOM OF SPEECH, FREEDOM OF EXPRESSION & FREEDOM OF THE PRESS TODAY- because he had the balls to actually DIE for his country- in super clear language, HINDI SYA INURUNGAN NG BAYAG KAHIT ALAM NYA NUNG PABABA SYA NG EROPLANO NA BABARILIN NA SYA SA TARMAC ng AIRPORT.